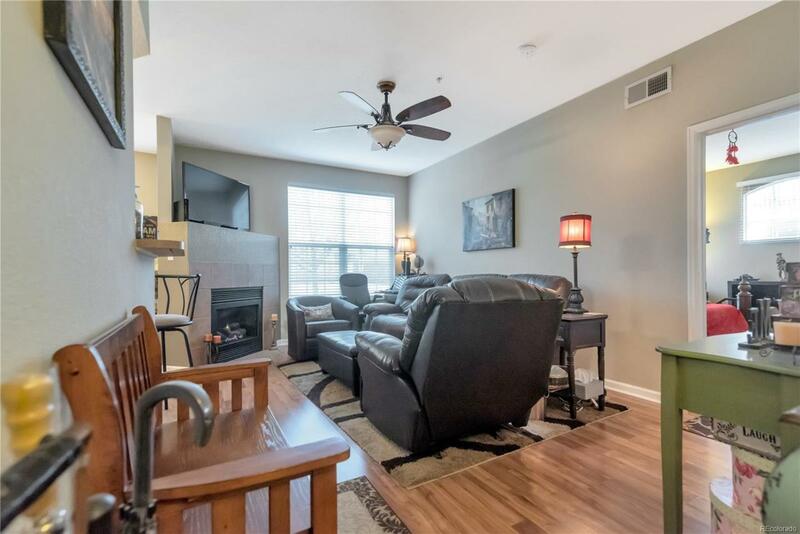 Wow, you will want to see this beautiful condo!! 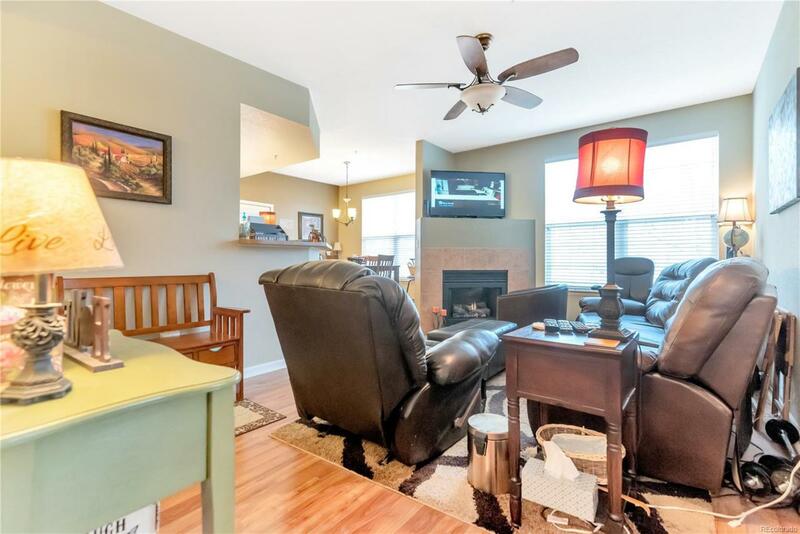 Come tour this spacious remodeled 2 bedrooms 2 full large bathroom condo in Windmill Creek. Updated laminated and tile flooring. New interior paint and tile fireplace surround. 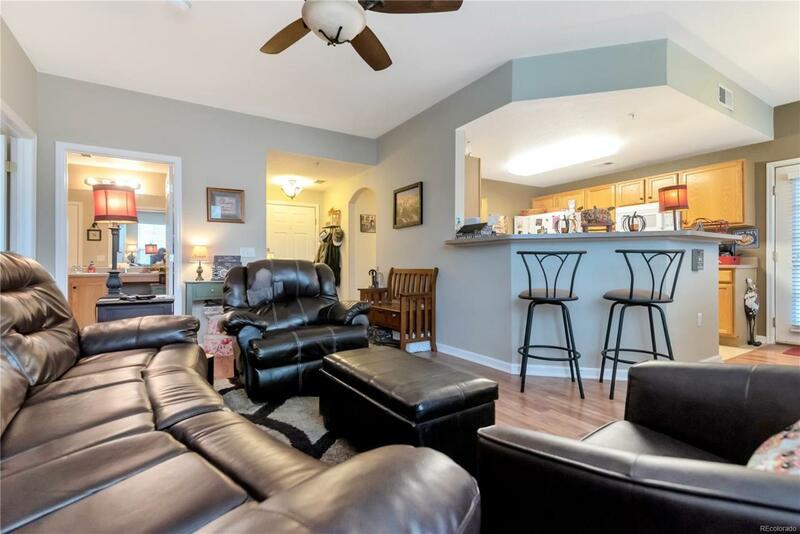 All appliances included Enjoy relaxing or bbq on the two large covered patios. This unit also comes with a 1 car detached garage and lots of extra parking spaces. The complex is well taken care of and offers great amenities with a Clubhouse, pool, hot tub, fitness center and play ground. 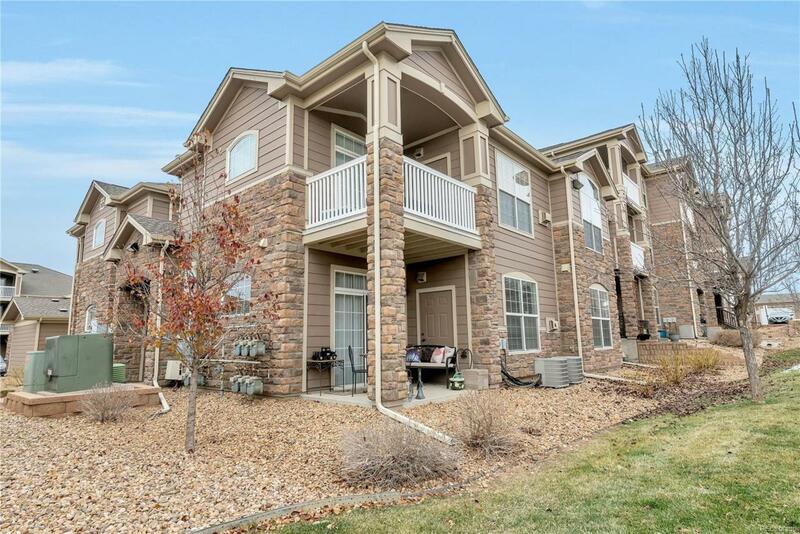 The unit is just steps from the pool, clubhouse, and fitness facility Perfectly located near the Tech Center, Cherry Creek School District, Parks and trails and RTD close.